On Monday 24th September 2018 the government issued its latest guidance for business in the event of a “no deal” Brexit. Included in DEFRA’s list of notices, is the guidance on buying and selling timber if there’s no Brexit deal. The notice sets out how buying and selling timber or timber products covered by EUTR and FLEGT regulation would be affected if the UK leaves the EU in March 2019 without a deal. The guidance follows previous TTF advice that a “no deal” scenario will involve a far greater administrative and cost burden. In a ‘no deal’ scenario, businesses importing timber from the EU and EEA and placing it on the UK market would have to exercise due diligence to demonstrate that they are importing legally harvested timber. • mitigating any identified risk, by obtaining additional information or taking further steps to verify legality. There will be no changes for businesses importing from outside the EU, UK producers first placing on the market, and internal UK trade. When the UK leaves the EU, the government will implement its own UK CITES regulation. Timber covered by a permit under the CITES regulations will be considered to comply with the requirements of EUTR. 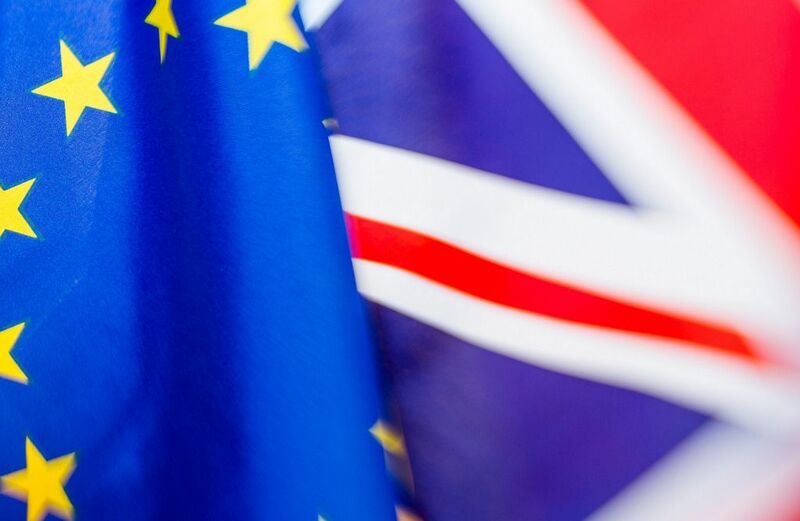 The government is working to ensure FLEGT licenses continue to be recognised in the UK in a ‘no deal’ scenario. Traders must continue to keep a record of who they buy timber from and sell timber to. The way in which the EUTR is enforced would stay the same as now. The Office for Product Safety and Standards would continue to check that appropriate records are maintained by businesses and there would be no additional action businesses need to take at the border as a result of the changes relating to the EUTR. Ones established in the UK would automatically continue to be recognised by the UK and will remain able to carry out their function for the purposes of the UK timber regulation. Monitoring organisations established outside of the UK would not automatically continue to be recognised by the UK in a ‘no deal’ scenario. The EU has indicated it will no longer recognise monitoring organisations based in the UK in a ‘no deal’ scenario. The TTF has organised a follow up roundtable with HMRC to discuss wider tax, VAT & cumstoms topics related to the timber trade and will report to members in November.